The Prussian Blue Pigment, we offer, has the fantastic deep-blue color, which spell binds all. It is made of quality chemicals, in compliance with the standards. And it is rated quite safe and reliable for painting and coating applications. 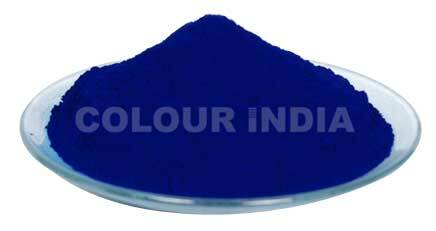 We are recognized as the preeminent Manufacturer, Exporter, and Supplier of Prussian Blue Pigment from Gujarat, India. To place an order for it, contact us!